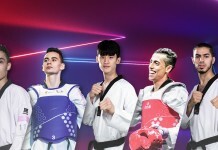 (October 16, 2017) – The final preparations for the 2017 World Para Taekwondo Championships are underway, as London 2012’s Olympic and Paralympic venue – The Copper Box Arena – prepares to welcome the world’s very best Para Taekwondo athletes on October 19, 2017. A total of 263 athletes from a record-breaking 59 countries will compete to become world champions. The flagship event will also provide athletes with the opportunity to earn vital Paralympic qualification points as the qualification cycle for the Tokyo 2020 Paralympic Games begins. More than 50 referees will officiate the Championships, supported by the state-of-the-art Protector and Scoring System (PSS) and instant video replay system, to ensure fair and accurate results. The significant increase in number of athletes from the 2015 World Championships, which attracted athletes from 38 countries reflects the dramatic rise in global popularity of the sport in recent years. World Taekwondo is committed to ensuring that the sport is as accessible as possible as it delivers on its vision of taekwondo for all. 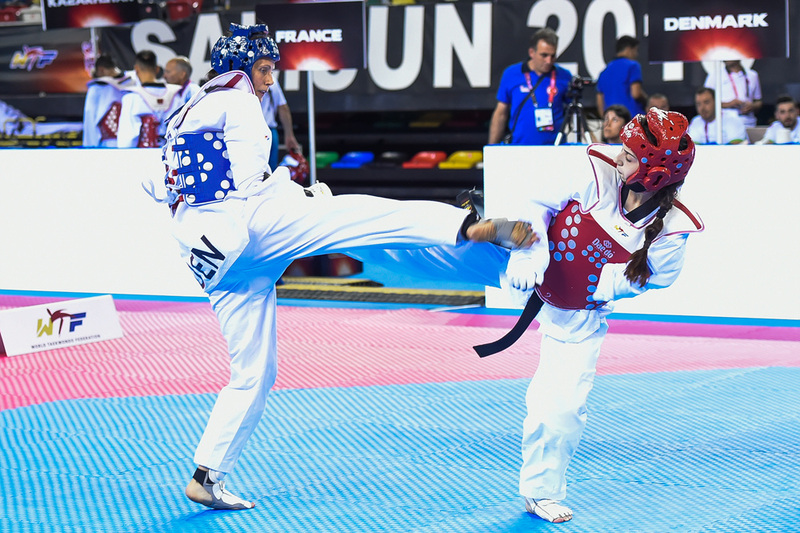 “In the two years since the last World Championships we have seen a huge rise in the number of athletes around the world practicing Para Taekwondo. With more athletes than ever competing and the standard higher than ever, I am sure that this year’s World Championships will be the very best yet. The Kyorugi competitions at the World Championships will be divided into four sport classes with three male and three female weight categories. There will also be Poomsae sport classes for athletes with an intellectual impairment and for athletes with a motor impairment. A record 47 athletes have registered in the Poomsae sport classes.